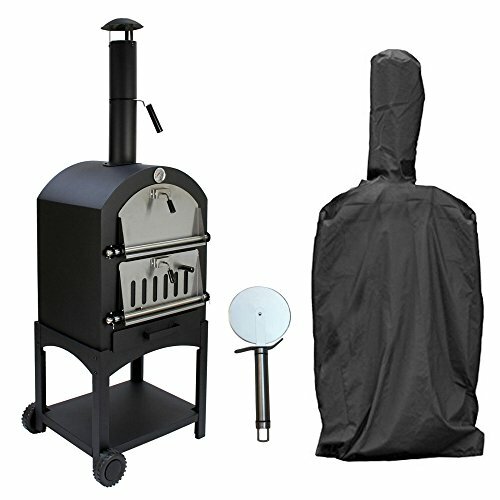 What is a Smoker BBQ? 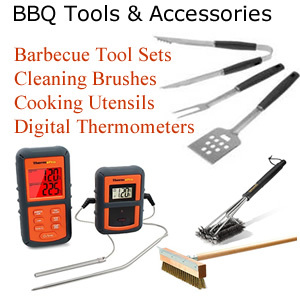 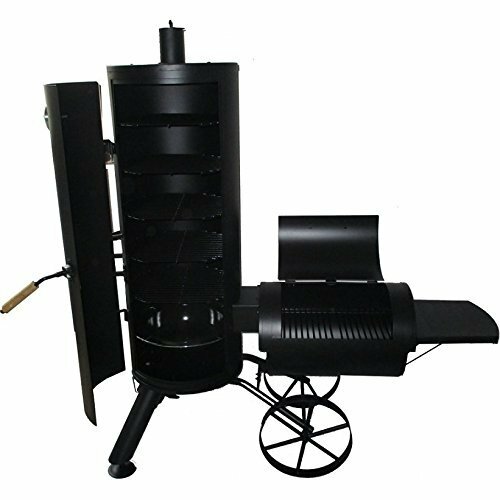 The smoker BBQ is a different why of cooking your food outdoors. 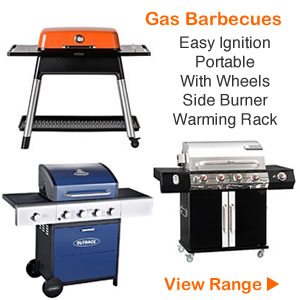 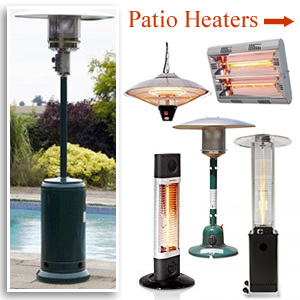 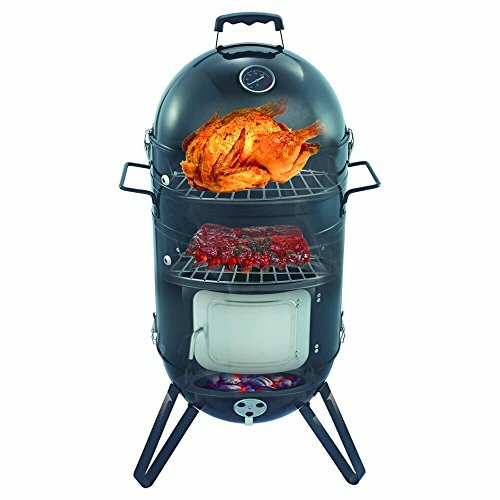 On a gas and charcoal barbecue food can be cooked directly on the heat source. 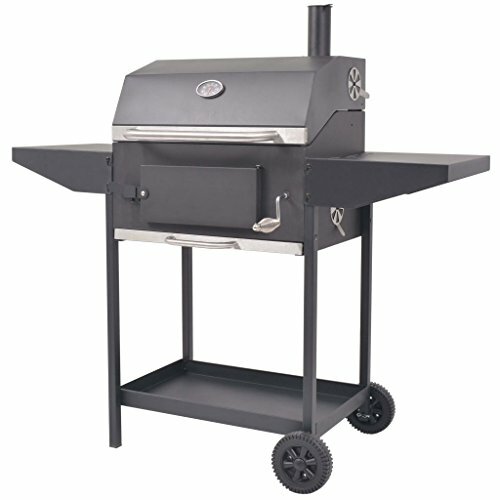 Whereas smoker BBQs circulate warm air around the food, cooking it slowly over a longer period of time. 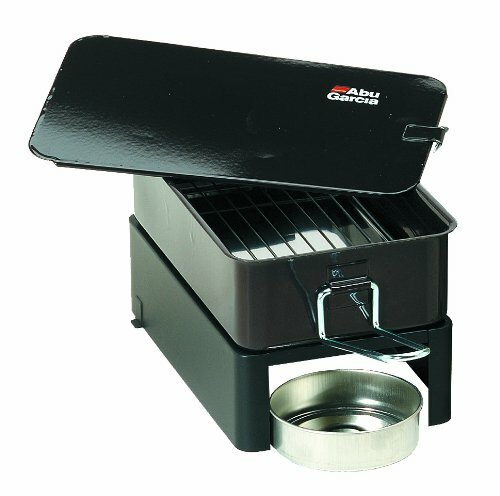 This is turn allows for the delicious smoky flavour to infuse the food. 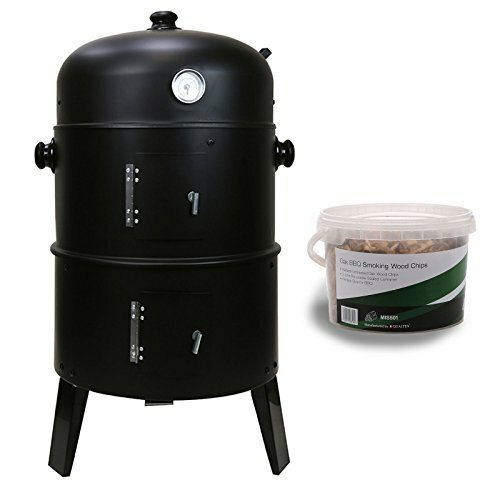 Smoking food has become very popular over recents years so it’s not surprising there are plenty of different styles to choose from. 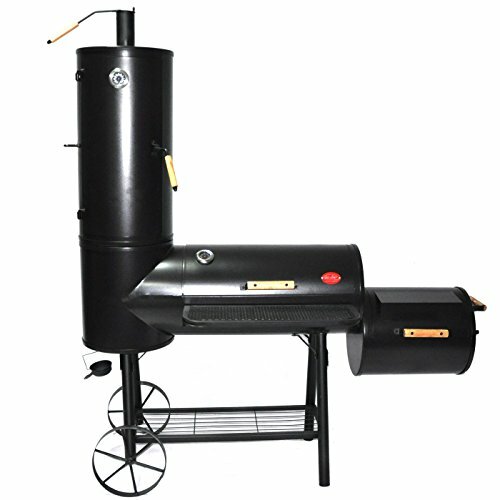 Many now give you the best of both worlds, being a smoker and a charcoal BBQ combined. 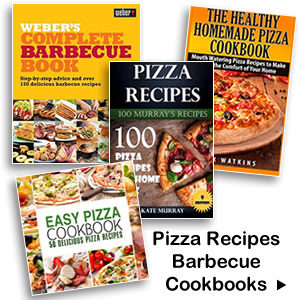 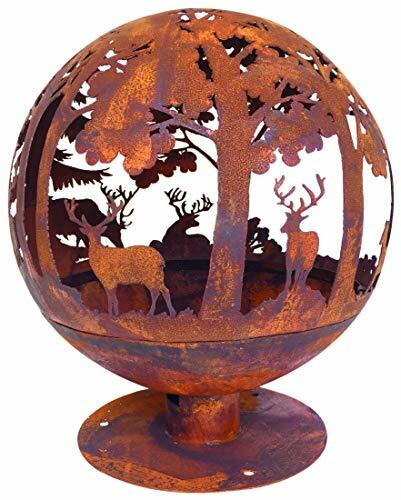 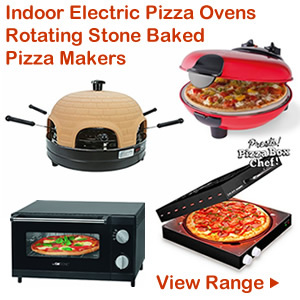 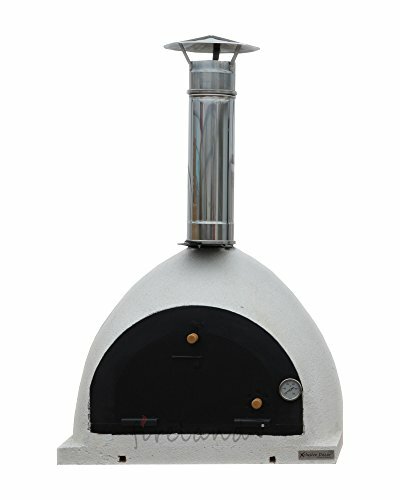 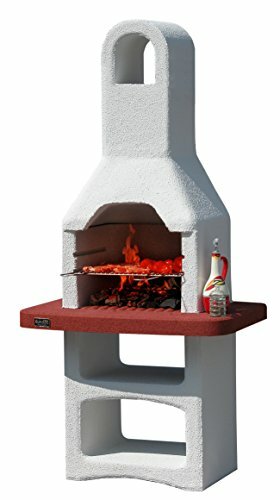 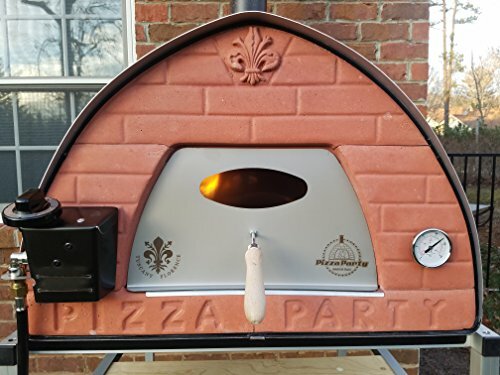 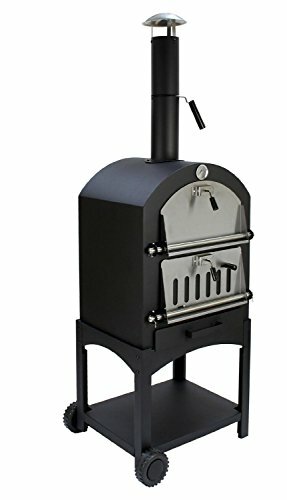 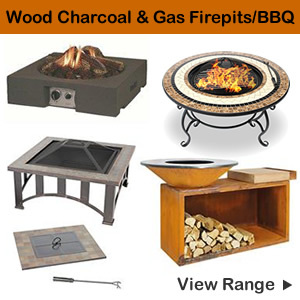 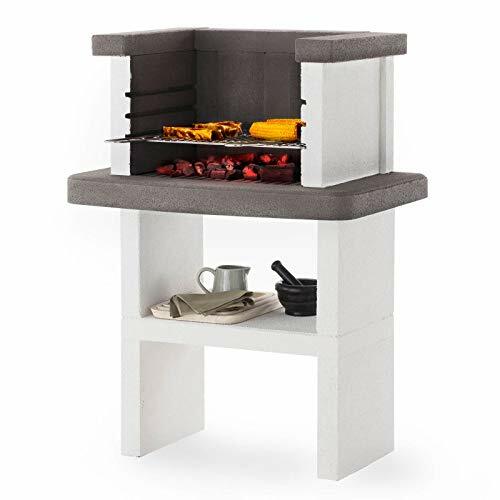 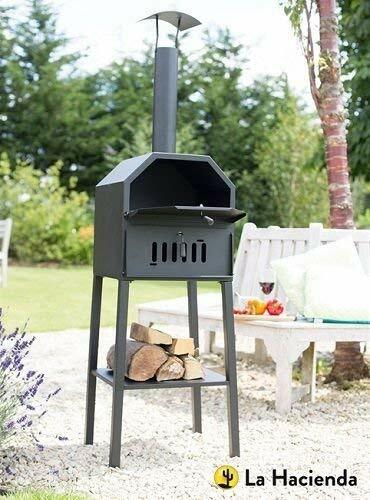 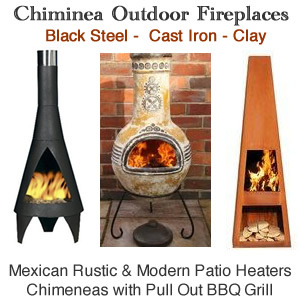 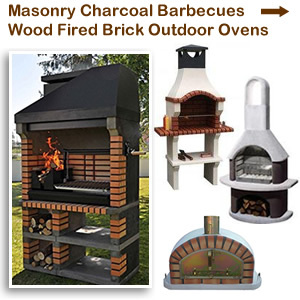 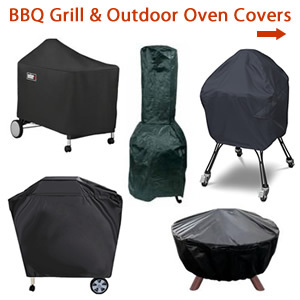 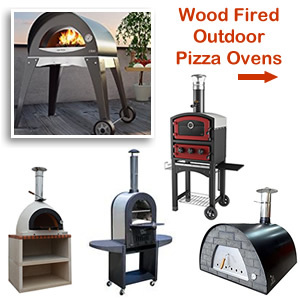 Outdoor Wood-Fired Charcoal Fired Pizza Oven Bread Oven Smoker BBQ. 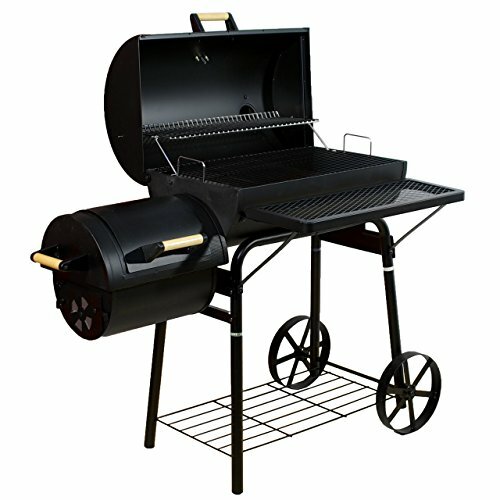 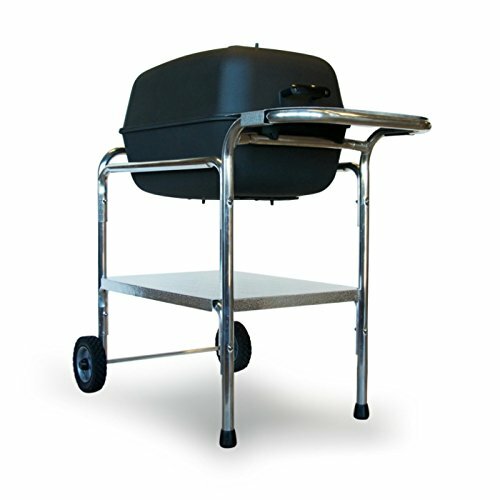 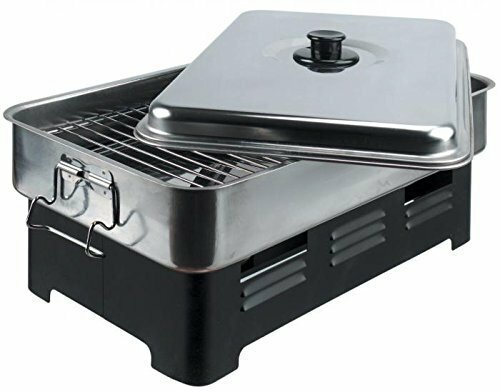 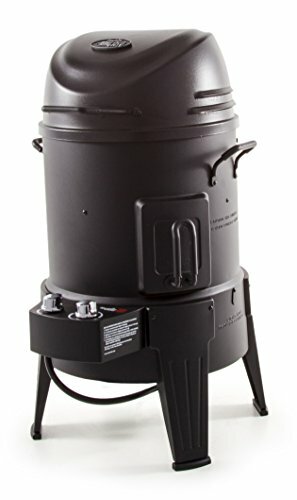 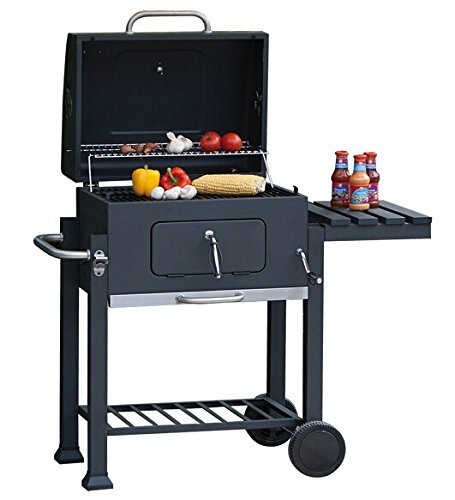 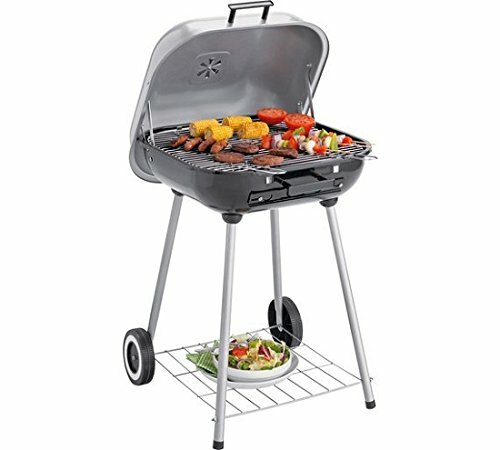 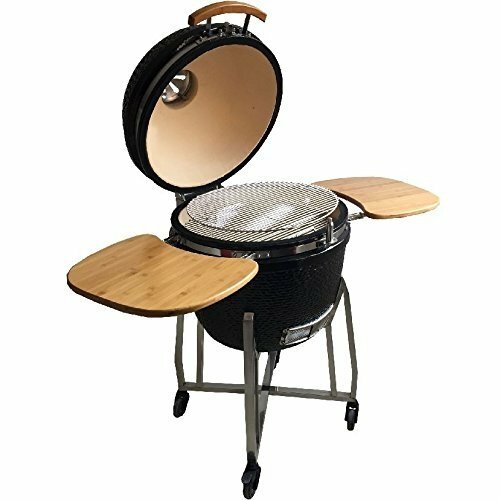 Char-Broil The Big Easy - Smoker, Roaster and Grill All-in-One! 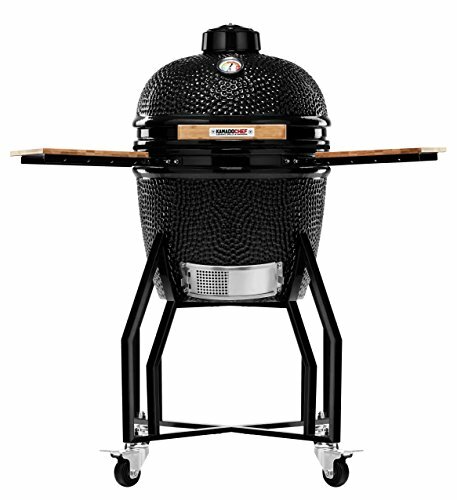 with TRU-Infrared technology, Black Finish. 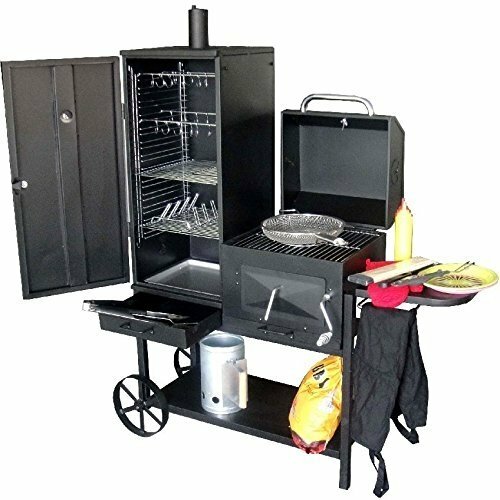 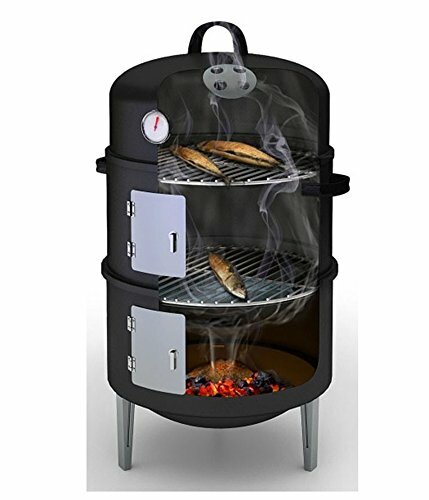 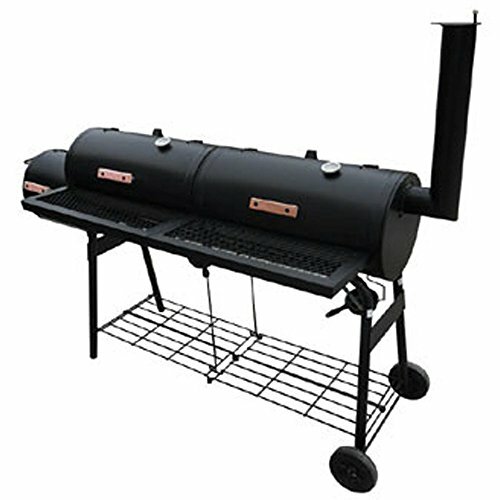 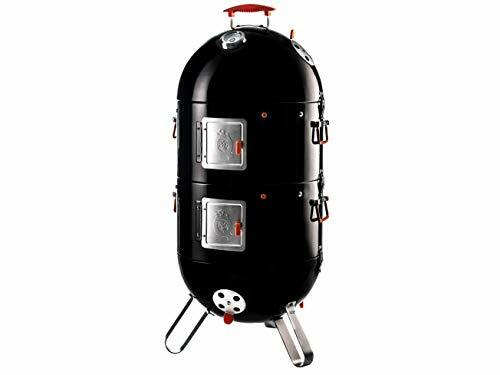 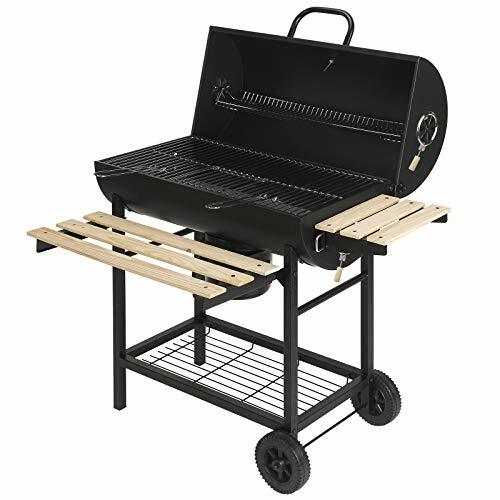 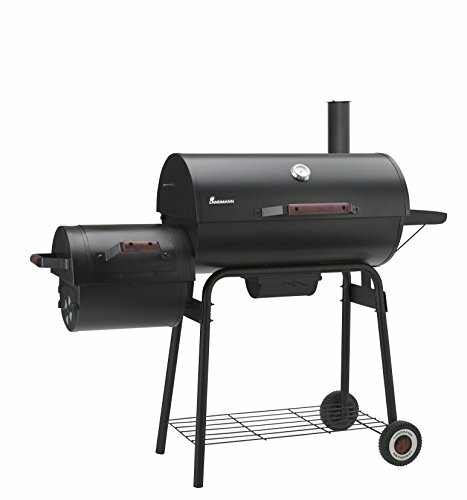 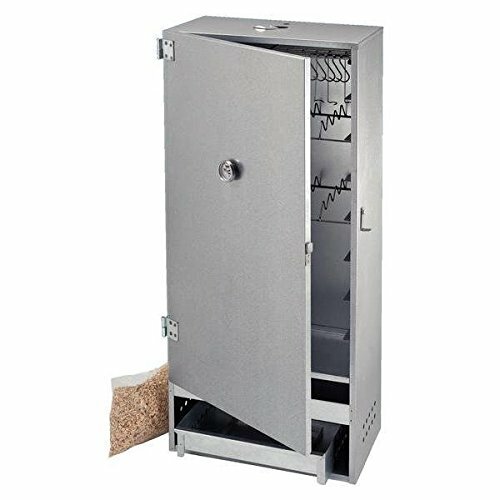 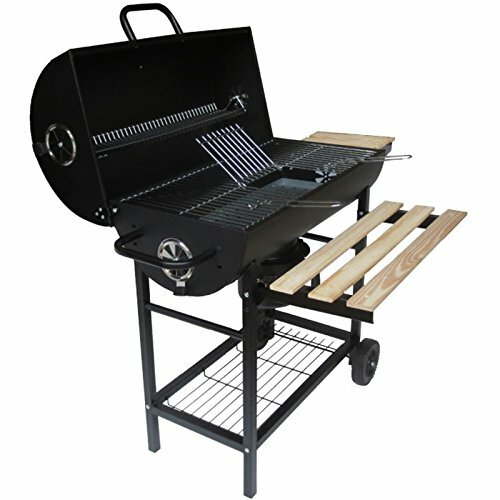 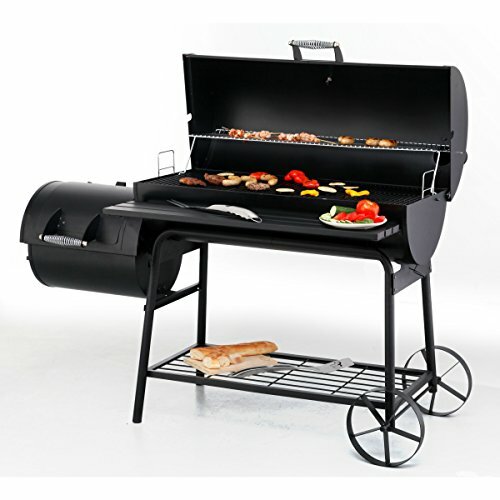 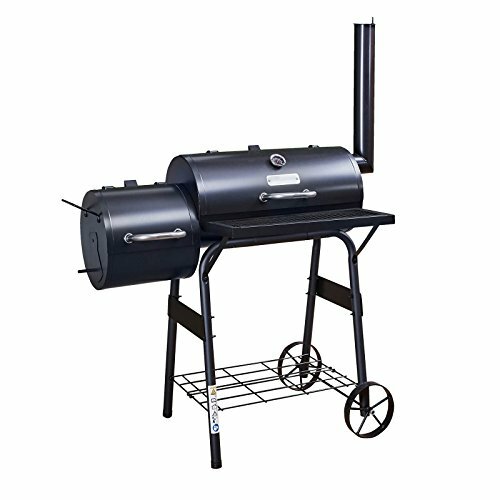 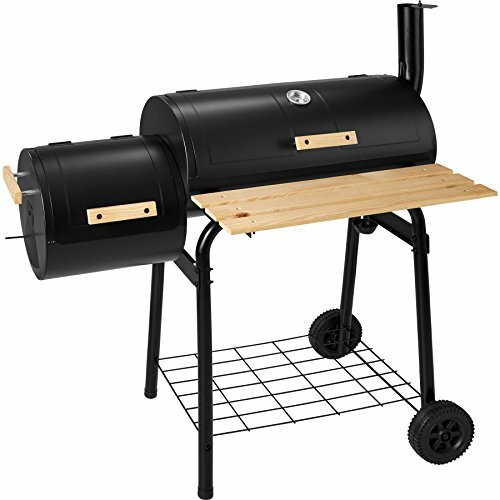 The Landmann Grand Old Tennessee Smoker is an American style smoker and grill. 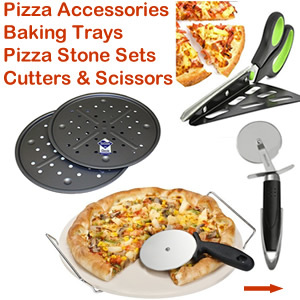 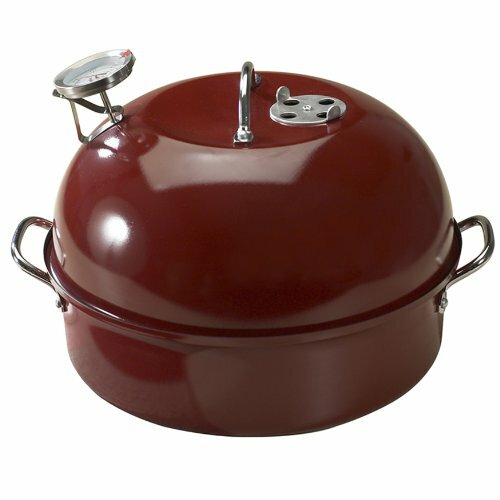 It has two great cooking methods for versatile cooking both with their own lids. 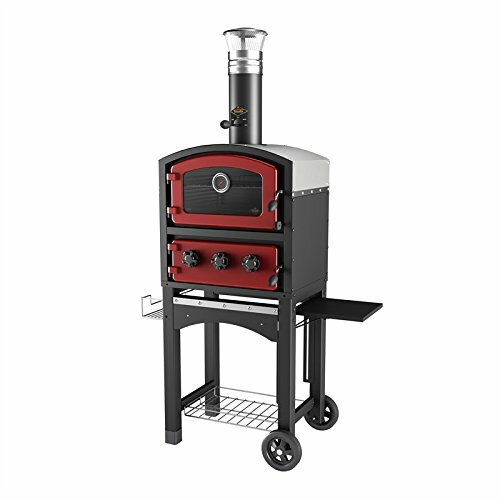 In addition to a classic cooking chamber oven there is the option to cook indirectly or directly on the heavy duty grills. 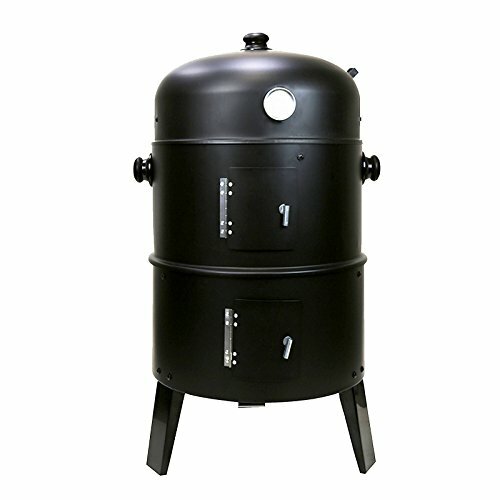 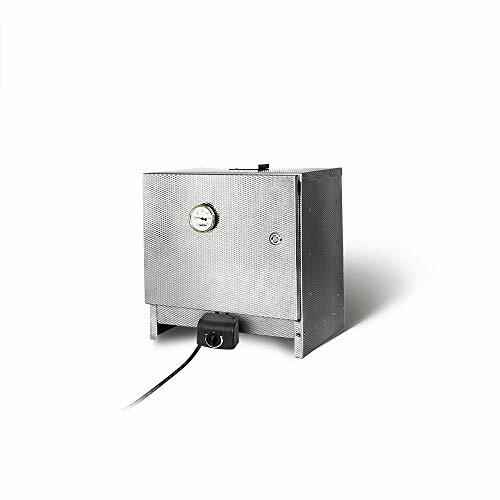 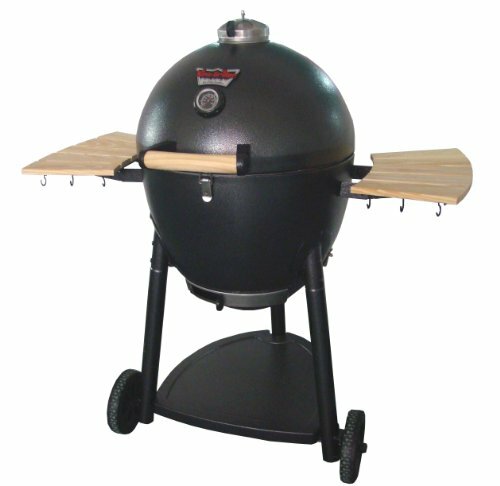 The offset smoker is used to produce the required heat and smoke for low and slow cooking. 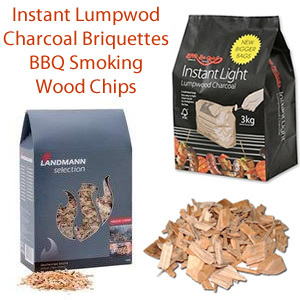 Just add BBQ wood chips to the charcoal to create a wonderful flavour to your food. 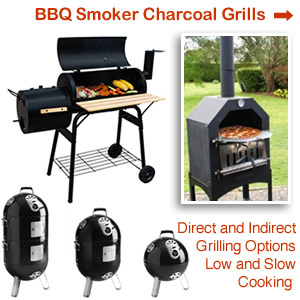 You can cook gourmet burgers, succulent sausages or smoked pulled pork. 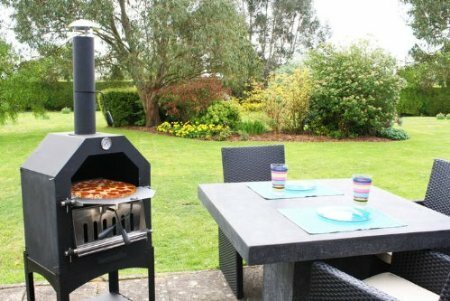 Air vents at the side and on the chimney along with the integrated thermometer ensures the correct temperature is maintained at all times. 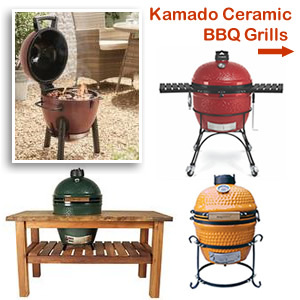 Kamados make a unique focal point to your outdoor eating area in addition to producing great tasting food. 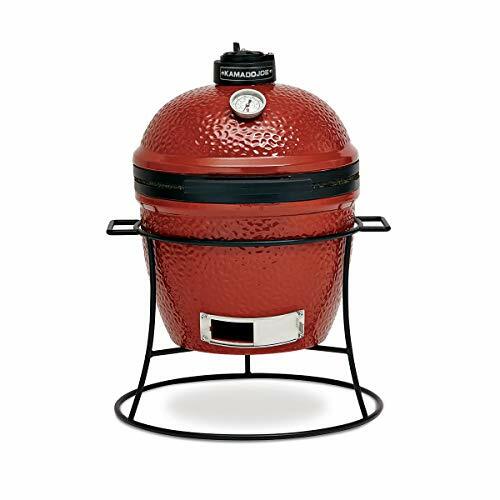 It has a heat resistant shell that cooks food at high temperatures while retaining moistness, perfect for searing, roasting and grilling. 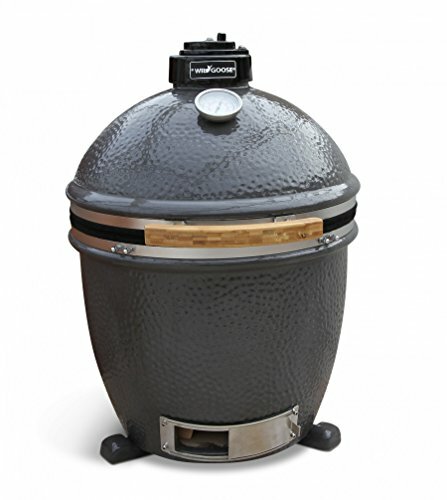 It’s multi cooking methods also allows for low temperatures for slow cooking of larger pieces of meat or for smoking. 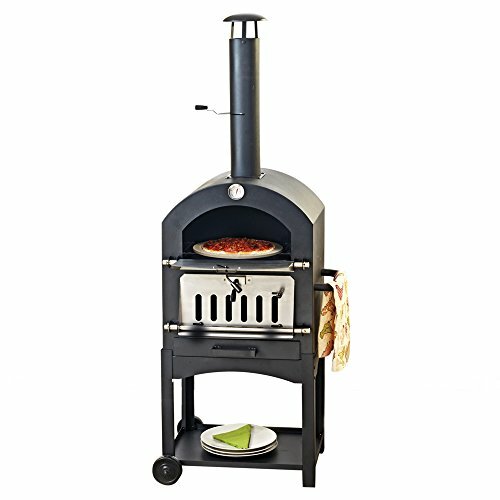 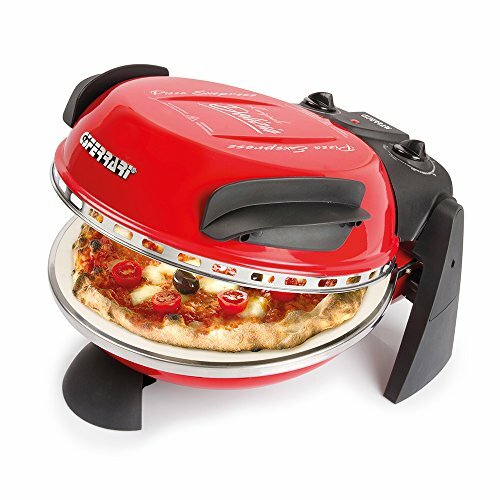 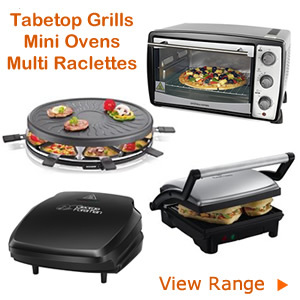 Stylish, functional and versatile with multi cooking methods means you can use it as an oven, a grill or a smoker and even a hot pizza oven. 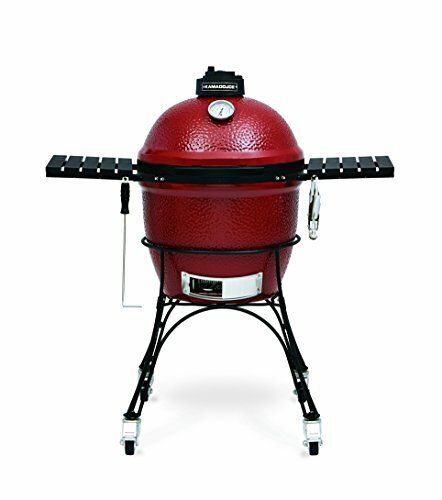 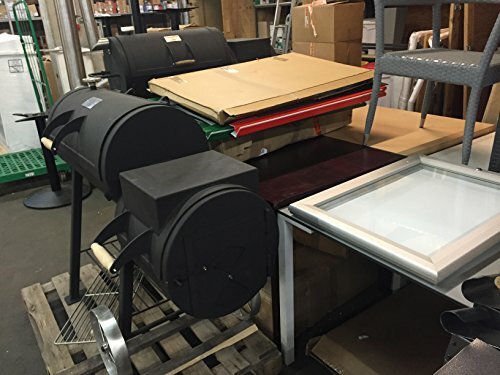 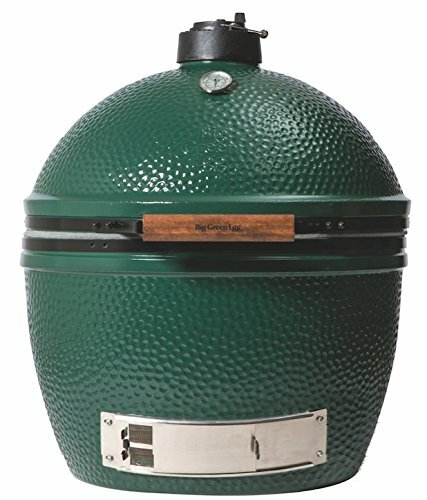 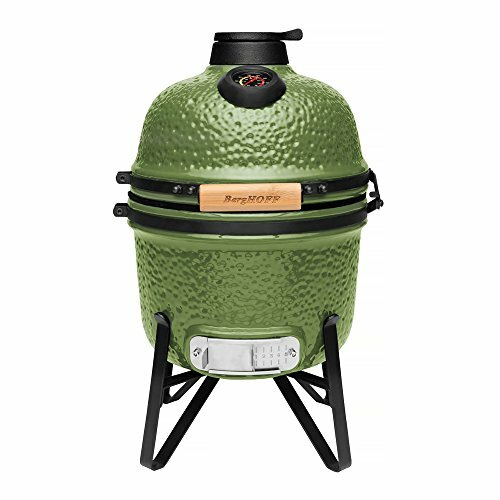 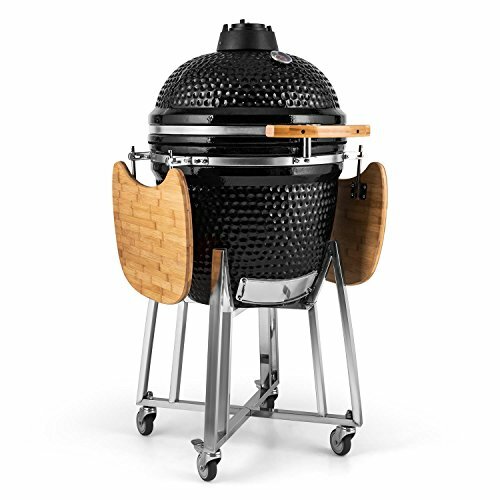 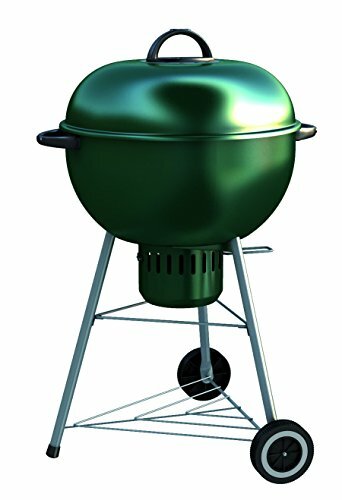 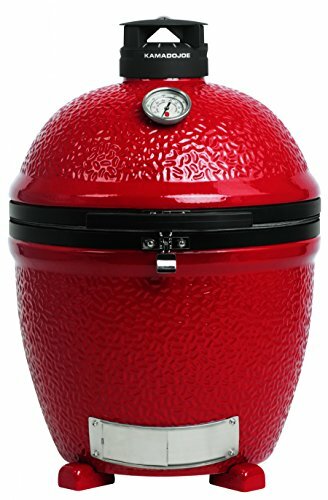 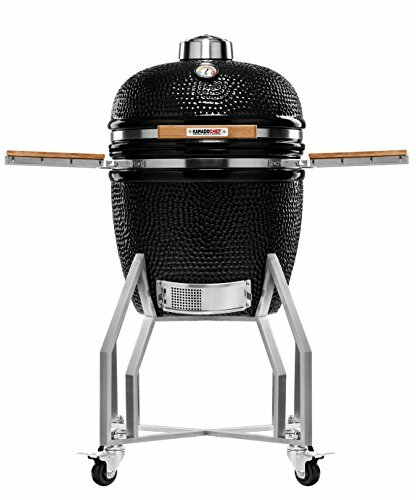 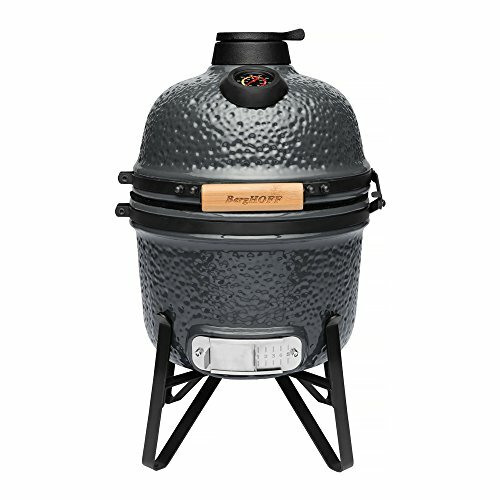 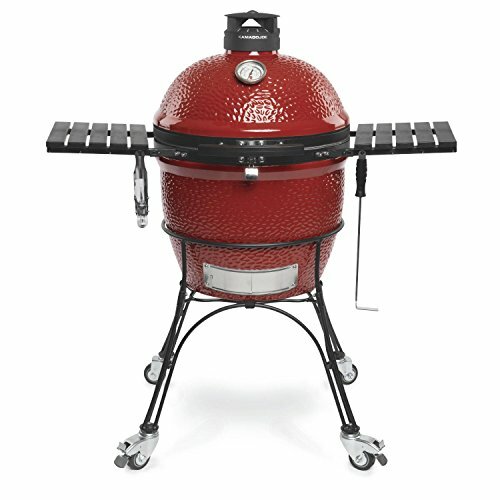 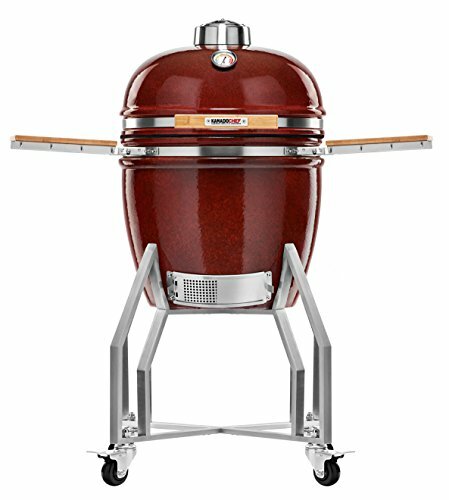 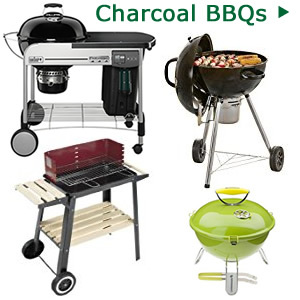 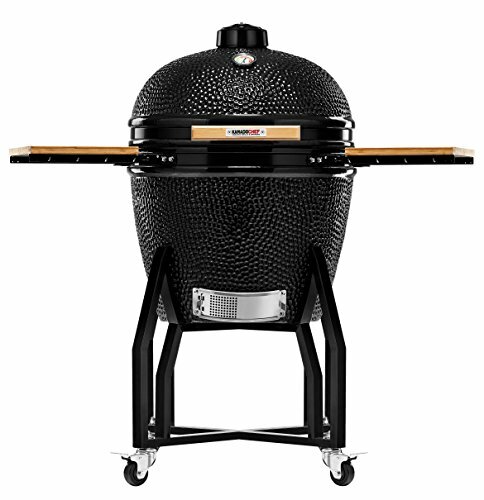 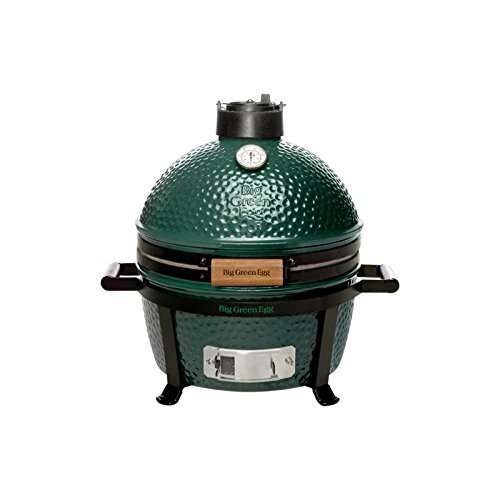 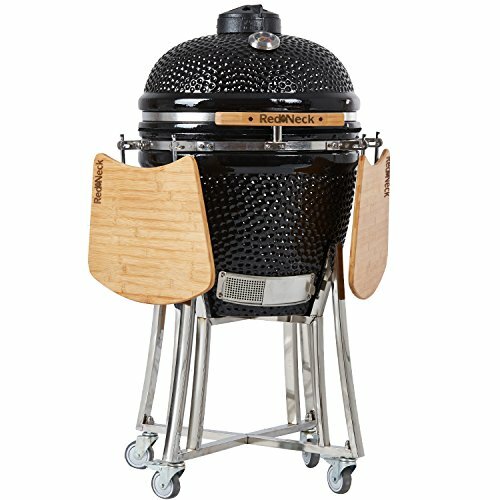 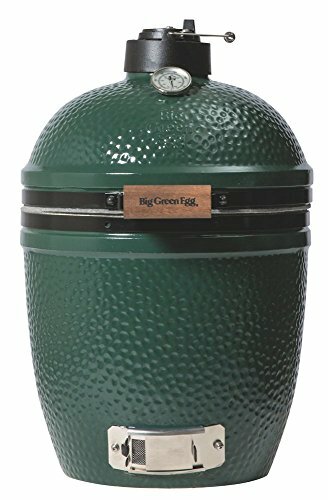 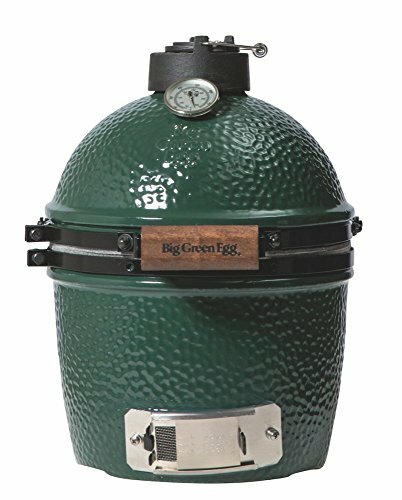 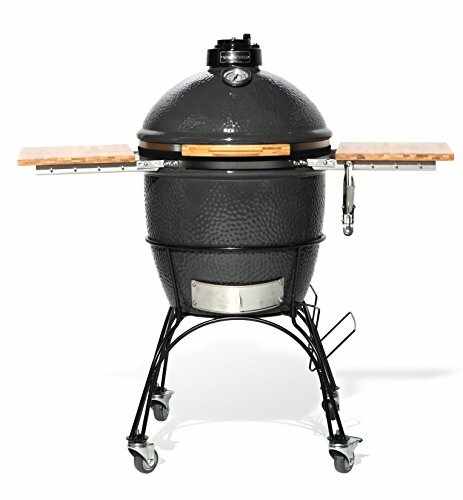 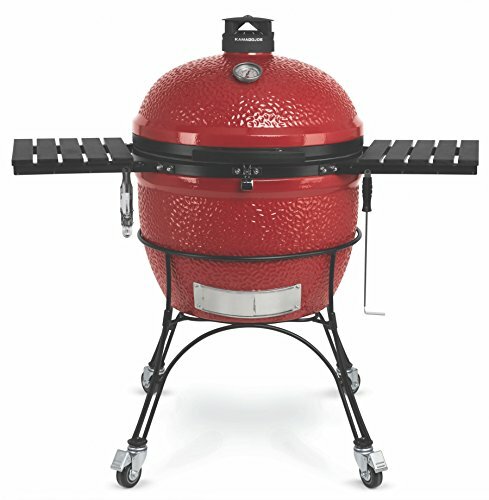 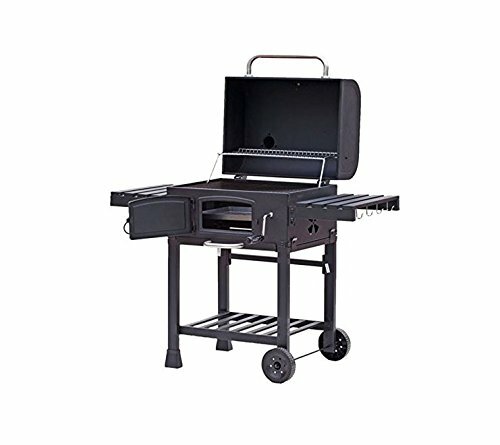 Popular brands of BBQ grill smoker include: Berghoff, VidaXL, Big Green Egg, Kamado Joe, Grill Dome, Char-Griller and Landmann.